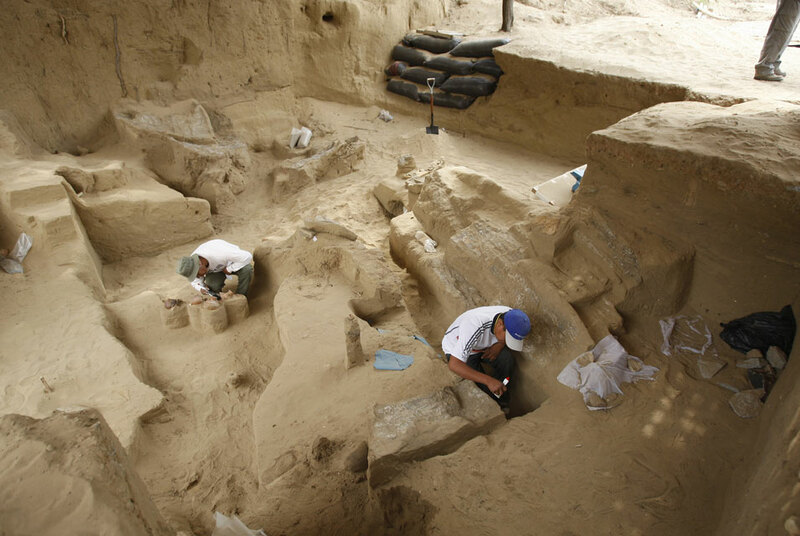 An ancient ceremonial ground used by a Pre-Columbian civilization for human sacrifices has been uncovered on Peru’s northern coast, archaeologists said on Thursday. The discovery appears to reinforce prevailing theories about a ceremony known as “the presentation” that was carried out by the Moche people, an agricultural civilization that flourished between 100 B.C. 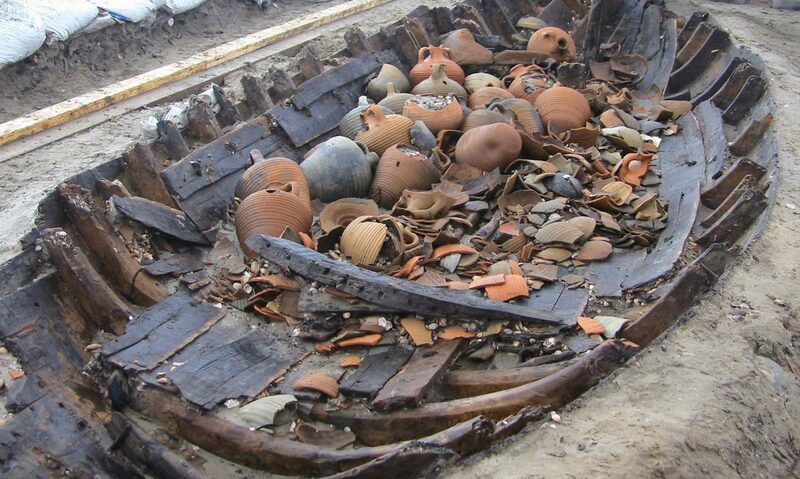 and 800 A.D. The remnants of a mural found within the corridor depict three high priests whose ornamentation confirms the involvement of the culture’s political leadership in the ceremony, he said. Peru is believed to be one of the places in the world where agriculture first developed and has hundreds of ancient archaeological sites, including the Inca ruins of Machu Picchu.